OTE Sport 2 is a premium pay-tv Sport channel available in Greece. It is available on the OTE Pay-TV service. 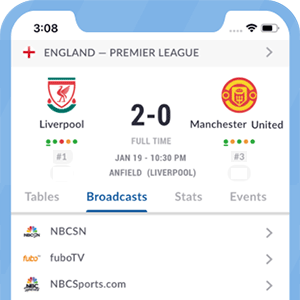 OTE Sport 2 along with it�s sister channels OTE Sport 1 and OTE Sport 3 offer live football coverage from the best comeptitions and leagues in Europe. OTE Sport 1, 2 and 3 were formerly Conn-x TV Sport 1, 2, 3 respectively. *Got itLive Soccer TV does not provide Cosmote Sport 2 HD live streaming. The information provided on this page is simply Cosmote Sport 2 HD soccer TV schedule.